Welcome to CMH New Used Cars. Here you are able to browse the full range of second hand and used Nissan cars as well demo models for sale throughout the CMH Nissan network of dealerships. You can conveniently find a Nissan dealership near you by clicking on the Ã¢â‚¬ËœDealer SitesÃ¢â‚¬â„¢ tab on the main navigation bar at the top of this page. 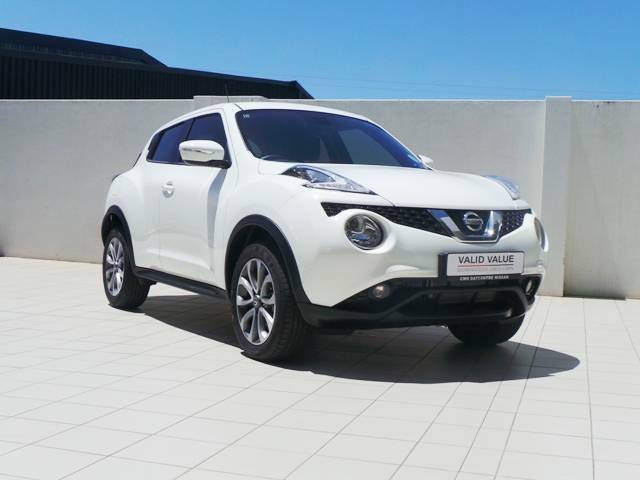 Nissan always has and continues to have a strong presence in South Africa and remains a favourite vehicle choice for South Africans amongst consumers. 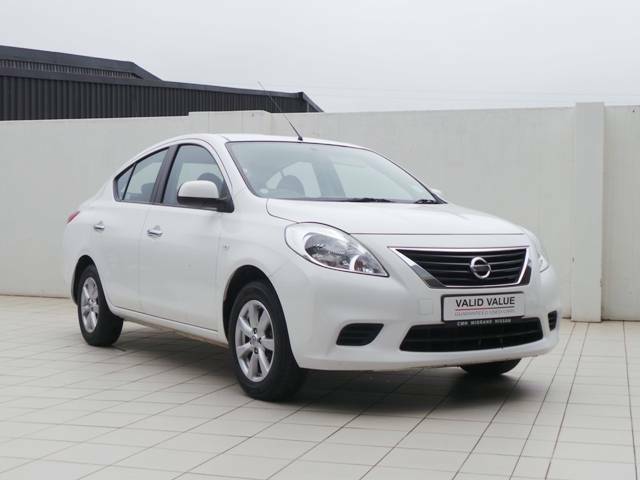 In the CMH Nissan passenger department, we are proud to offer the Nissan Almera, and Nissan Sentra, two capable mid-sized sedans, equally at home lugging the family on holiday or sales representative on his/her daily commute. 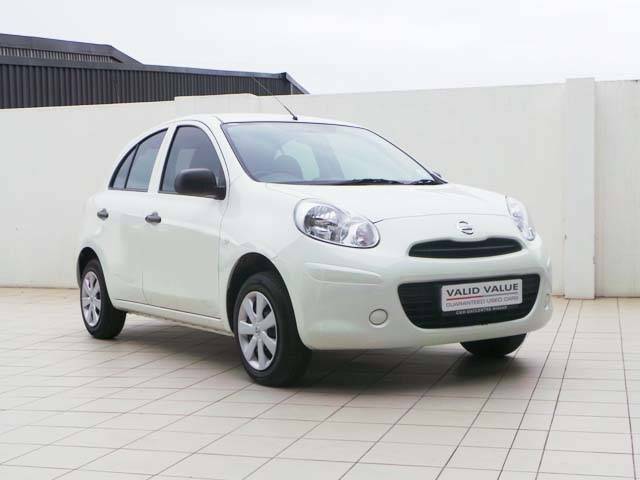 The Nissan Micra is small on the outside, but big on space and comfort on the inside and is happiest nipping in and out of traffic or navigating tight city streets and parking lots. The Nissan Leaf on the other hand represents a huge leap forward in environmental awareness being both first mass-produced zero emissions vehicle and a vehicle that remains the best-selling EV in history. 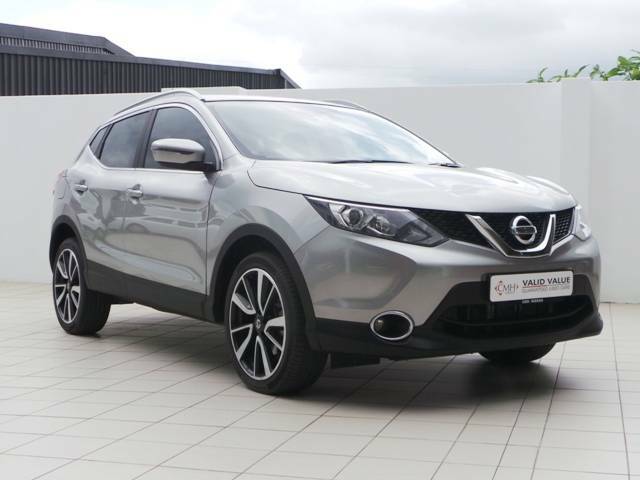 Nissan continues to set the benchmark for Crossovers and Compact SUVs with the Nissan Qashqai consistently a best seller in its segment. 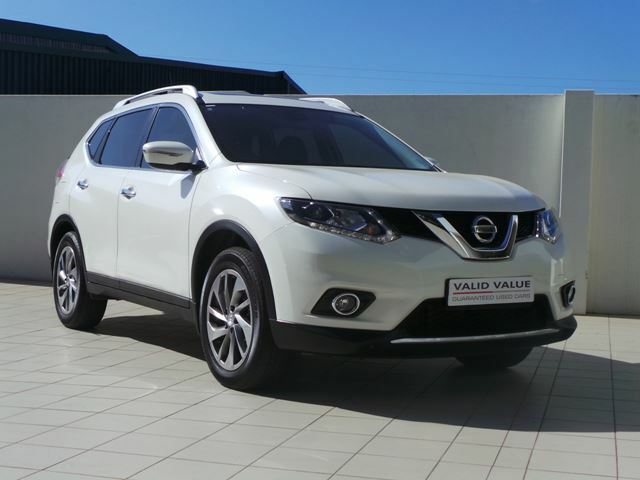 And, for those looking for a little more space and potentially 7-seats, the new Nissan X Trail is sure to win the hearts and minds of families everywhere. Rounding off the CMH Nissan range are our commercial vehicles. The Nissan NP200 is a favourite amongst small business owners, with a 800kg payload capacity as well as the Nissan NP300 Hardbody single cab which is almost a South African institution. Those looking for a capable and stylish double cab bakkie, need look no further than the Nissan Navara. The Nissan NV200 and NV350 are sure to be capable additions to any bigger business who have logistical needs and are looking for reliability as well comfort and practical loading options.